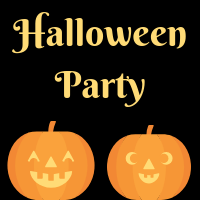 Join us for a fun Halloween party! Kids will eat, make crafts, and play games! There will also be a costume contest!